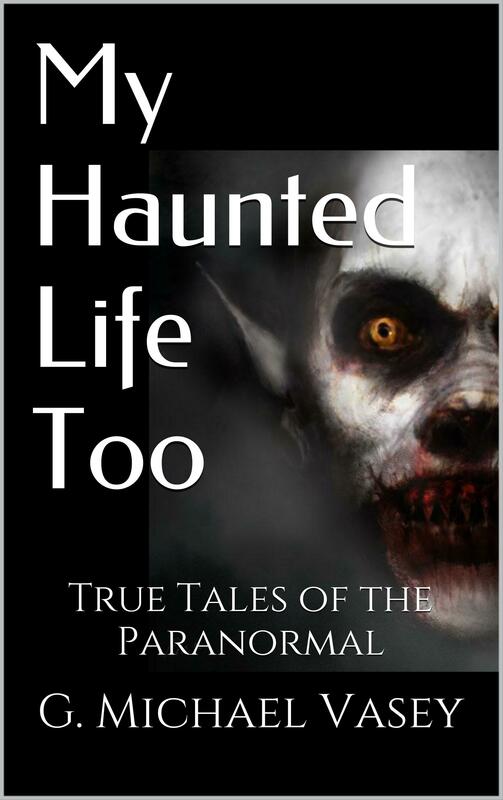 My true story is actually still ongoing and involves a mix of many paranormal phenomena. I, like many of my family members, have had encounters with paranormal phenomena all of our lives. This story is very troubling to me as it is happening to my brother, Colin, who lives in my native country – Scotland. I have lived in the USA now for many years. I hadn’t had the chance to talk with my brother for quite a while. I was having trouble getting hold of him. However, my other two brothers, as well as other family members, had assured me that Colin was OK. He worked nightshifts and he lived alone. When I finally did manage to contact him, I was saddened to hear how much his speech had changed. He stuttered nervously and apologized all of the time. He said he had been having trouble sleeping. I was shocked and saddened by this as Colin had always been so confident and tough. After much digging, he finally opened up about what had been happening to him. He kept telling me that I you wouldn’t believe him and that ‘if this gets out, I will be put in a insane asylum’. I promised him that I loved him and would never allow that to happen. This is his story. He told me that weird paranormal things had been happening to him for as long as he could remember and that no one knew just how strong his abilities were. He wasn’t scared of this and actually enjoyed many aspects of it like astral projection. He could astrally project at will. He described how he would get a high from it and not just in the literal sense of leaving the body. He also enjoyed speaking to my deceased mom and saw other spirits. However, he went on to say that something else had been happening that he couldn’t tell me about as it was so bad and terrified him so much, that he could only work night shifts as he could not be alone at night in the house. What the hell could be happening to him? He went on to say that he was being watched by Men in black suits and that we had to be careful as they were listening on our call! At first, I wasn’t sure if his mental health was ok until I had my proof; my poor brother was telling the truth.